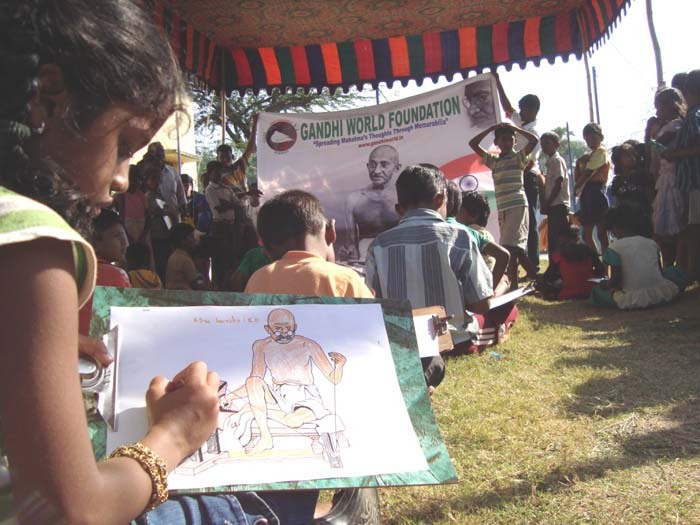 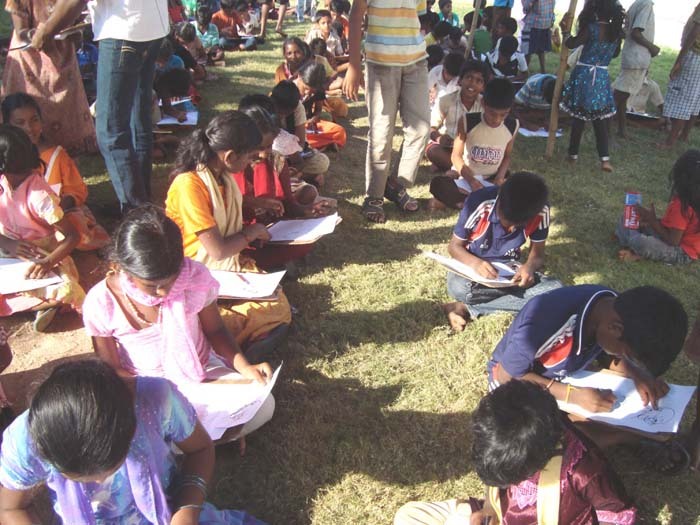 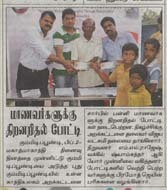 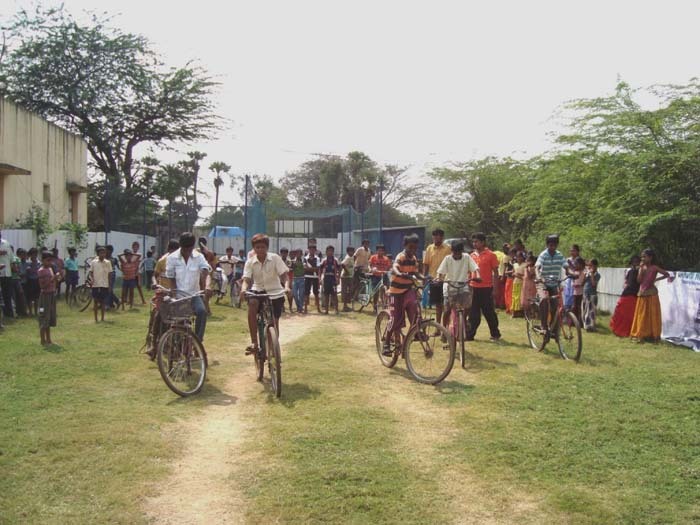 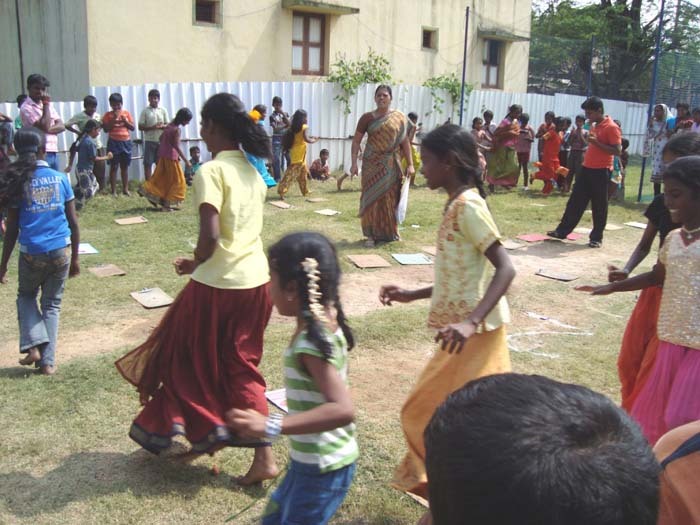 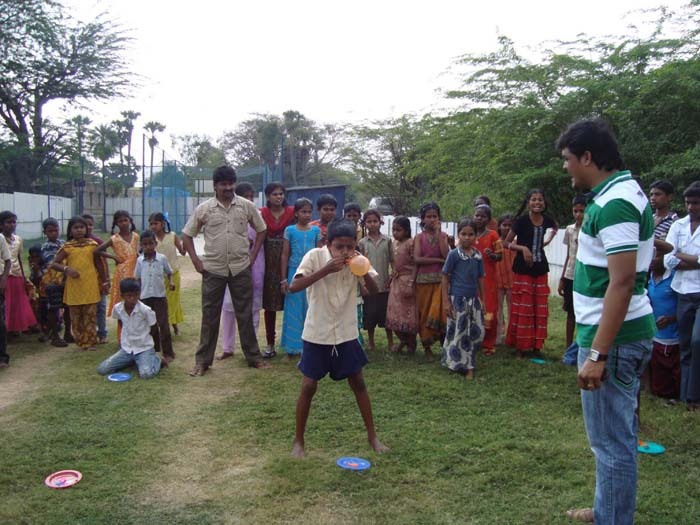 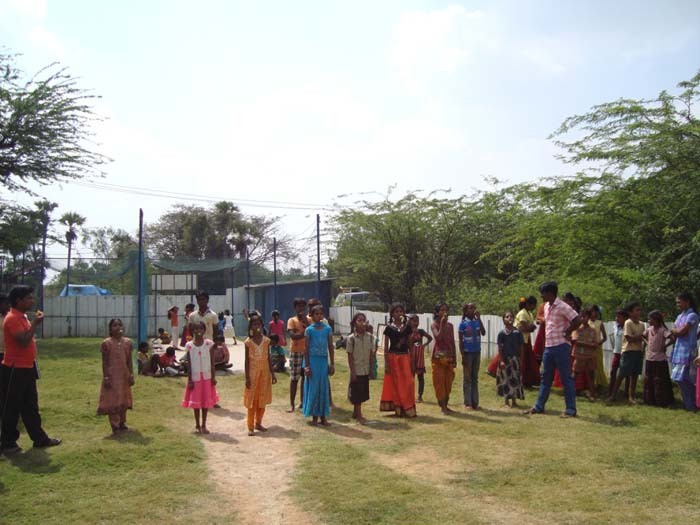 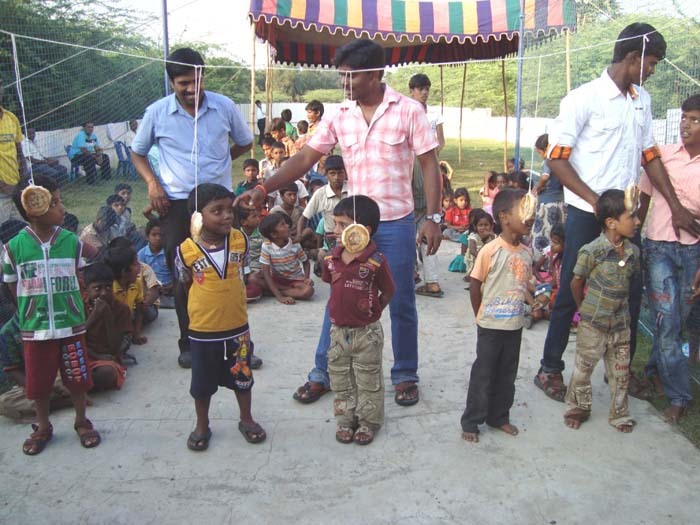 “Gandhi World Foundation” Conducted drawing Competition, quiz competition and other sports activities to over 150 nearby school students at Gummidipoondi on 29/01/2012 for remembrance of Mahatma’s 64th death anniversary. 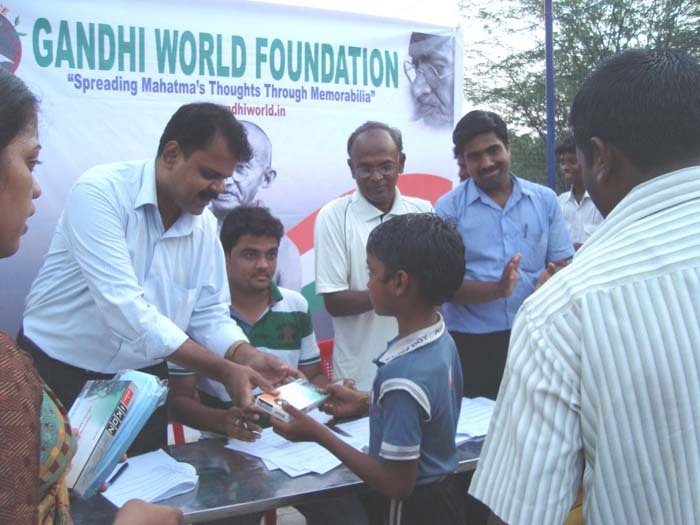 The main of Gandhi world Foundation to organize this event was to spread Gandhiji’s thoughts to younger generation of our country because entire world has started honoring and following the path of Mahatma but our own nation has started Forgetting Mahatma and his principles. 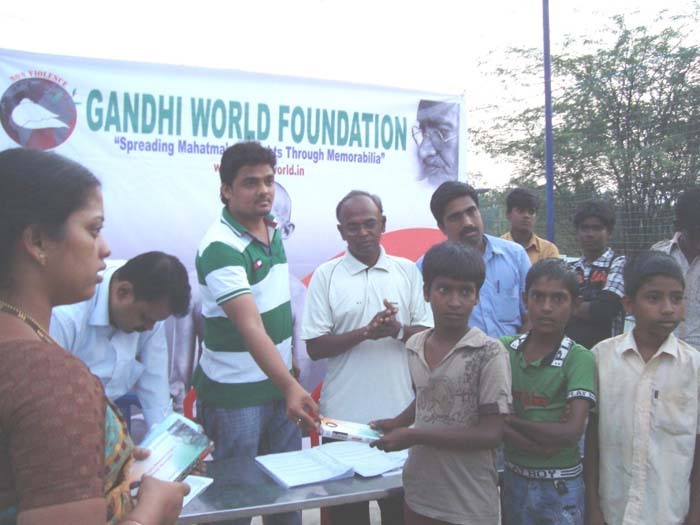 Gandhi world Foundation founder ML. 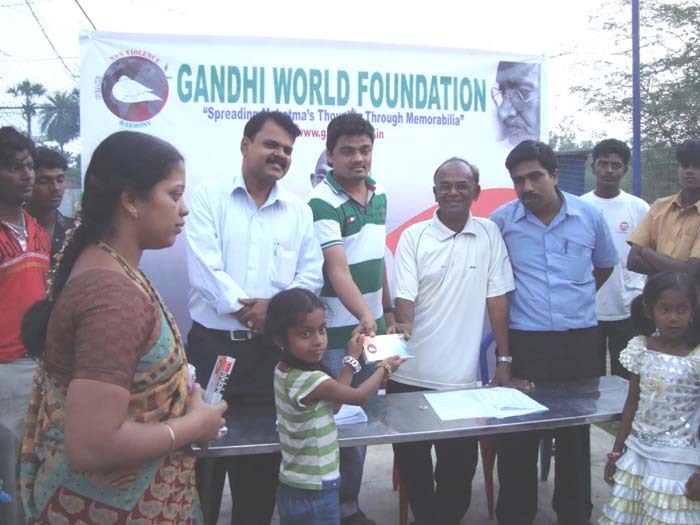 Rajesh, Managing Trustee R. Vijiaylakshmi, Trustee Dilip Kumar Jain, Pramod Jain started the events with their valuable speech about Gandhiji and organized other competition to entertain the excited kids, Trustee Lawyer ShyamSundar, EX- Ranji Cricketer Murali,Dilip Kumar Jain eventually Lightened the ceremony with prize distribution. 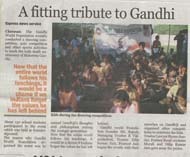 A very Respectful Homage was paid to Mahatma Gandhi.